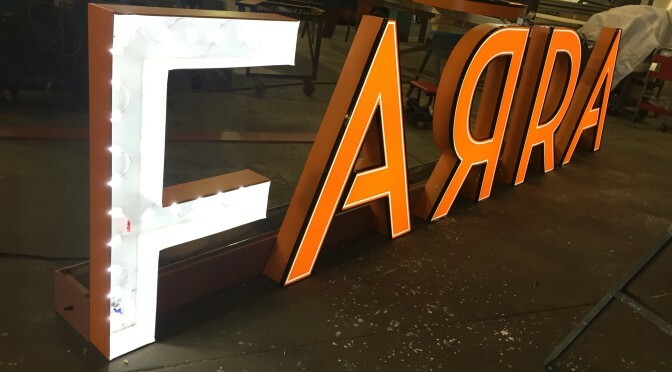 Your office building or shop front will get noticed with a stunning sign that contained striking 3D Sign Letters. 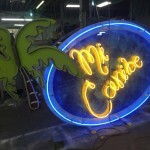 LED signs are a good cost efficient lighted sign option. Increase business by large %’s and can cost less to run than a TV. Stand out from the crowd. Metal & Pylon Signs are a good way to do this and the benefits are discussed here. A sign which is permanently affixed in or upon the ground on base and/or supported by a pole of one or more piers, not attached to any building; usually fabricated from aluminum, brass, bronze, acrylic, stainless steel, stone, or any material of your choice. 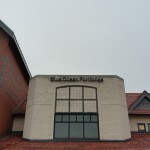 A pylon sign is one of the best ways to draw attention to your business. 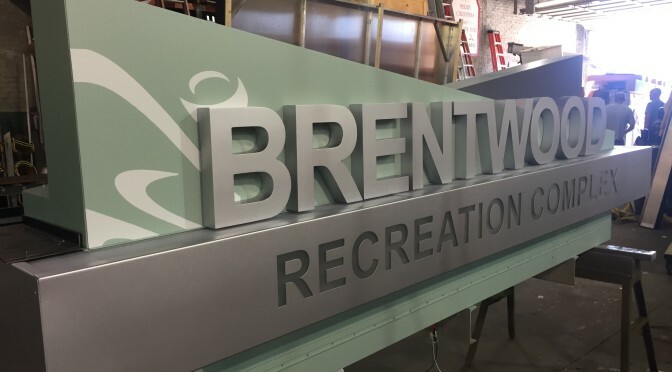 There is a lot that goes into a pylon sign such as: permitting, engineering, designing, fabricating, and installing that you do not want just anyone handling. We are very experienced in all areas of pylon signs. 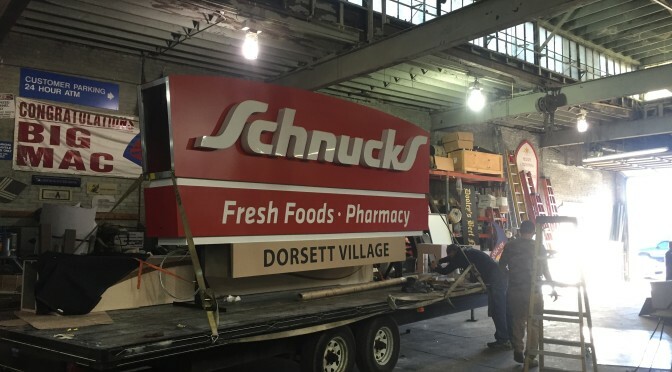 We have the equipment, technology, and experience to handle any type of pylon sign you might need. 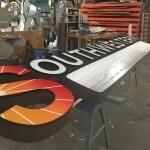 Signcrafters’ Inc of St Louis designers and engineers can work with you to design a pylon sign that is professional, eye catching, and structurally sound. 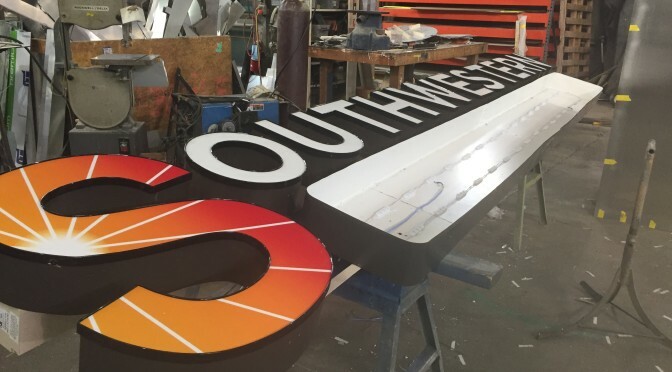 Since we fabricate all of our signs in house, the sky is the limit when it comes to designing and fabricating of your pylon sign. Instead of printing your company’s sign with small detail, you can opt for Lighted Lettering in a simple but clean design. 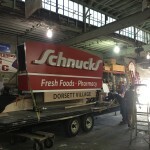 Using Architectural & Monument Signs is an effective way to increase the exposure of your company to the public. 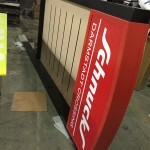 A monument sign can be a great way to advertise your business, center, or advertisement. 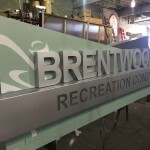 Architectural monument signs can be made of a variety of materials such as: aluminum, acrylic, stainless steel, stone, brick, fiberglass, architectural foam, or any other material of your choice. We can manufacture monument signs to be both lighted and non-illuminated. 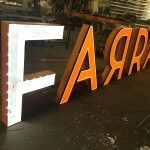 All of our illuminated signs are UL approved. Our custom exterior monument signs can be fabricated to fit your exact specifications and needs. We have the experience and the technology to assist you with design, permitting, fabrication, and installation of your monument sign. 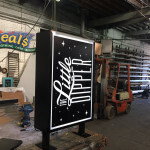 Whether you’re aiming for a natural, rustic look, a whimsical and colorful impression, or a classy elegant presence, a sandblasted sign may be just what you are looking for. In the sandblasting process air is collected in a tank of sand at extreme pressure. The air and sand mixture is then forced through a nozzle, stripping away all material in its path. Way finding signs are used in both interior and exterior applications. In interior and exterior applications wayfinding signs can be either wall mounted or free standing. 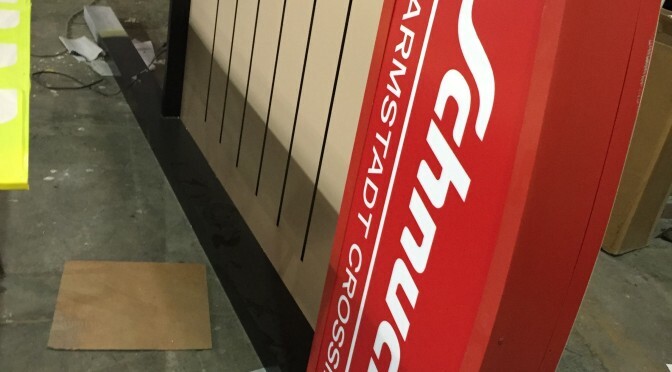 These signs can range from being very simple in design to incredibly ornate. 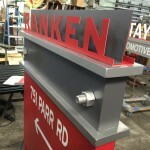 We can work with you to design, fabricate, and even install, a wayfinding sign that fits all of your needs.